It seems that virtually everyone is on social media these days — even the Deity, at least as suggested by this seriocomic new show. 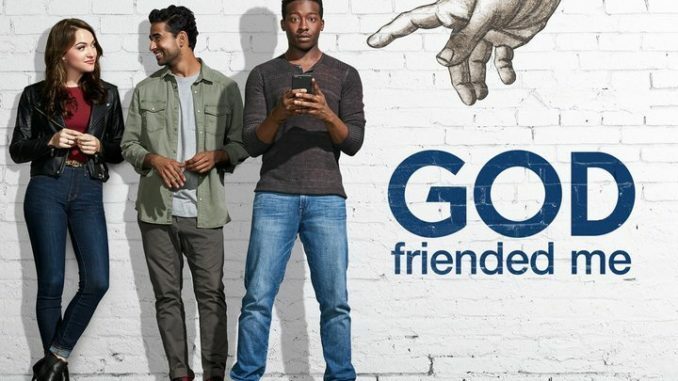 Rebounding from being "The Mayor" last season, Brandon Micheal Hall plays a man who doesn’t believe in religion, to the dismay of his clergyman father ("Scandal" alum Joe Morton), until he gets an apparent friend request from … well, check the title again. Violett Beane also stars as a reporter who helps to determine whether the situation is for real.